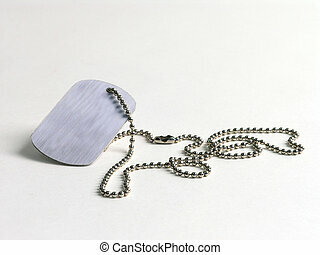 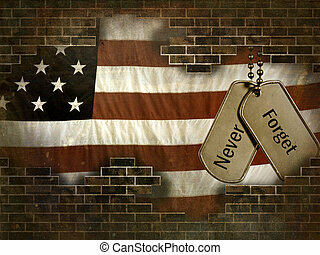 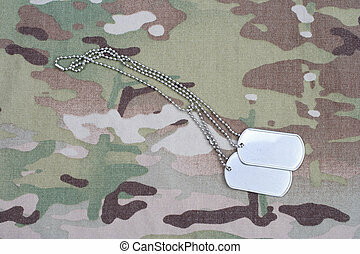 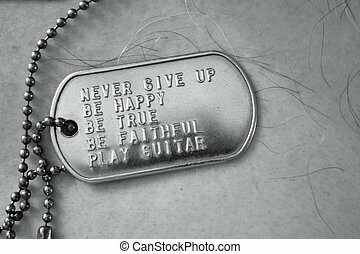 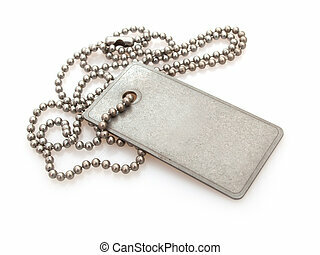 Dog tag. 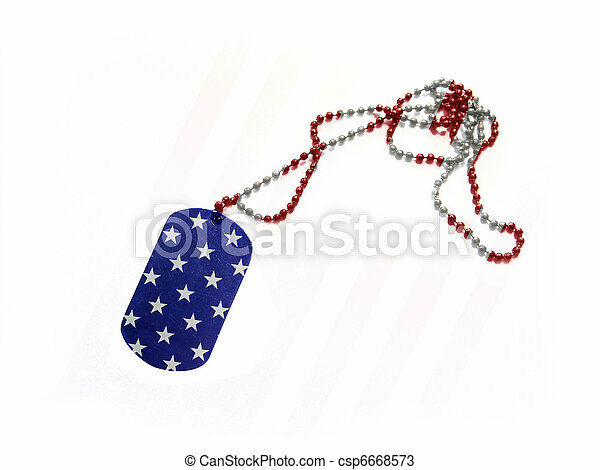 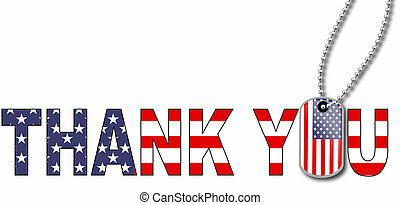 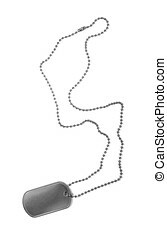 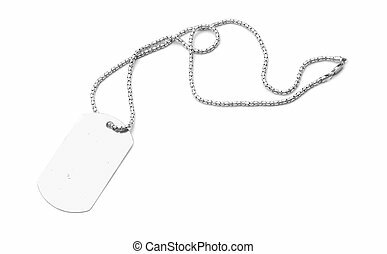 A dog tag is the informal name for the identification tags worn by military personnel, because of their resemblance to actual dog tags. 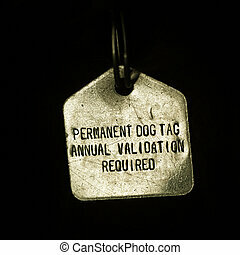 Permanent dog tag, annual validation required. 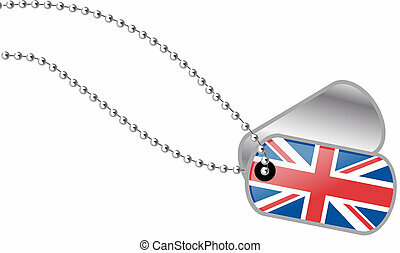 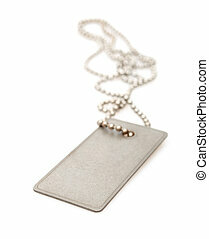 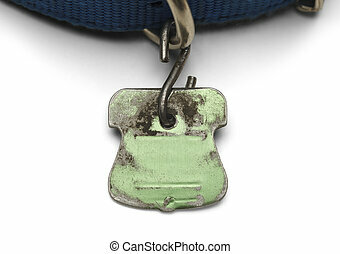 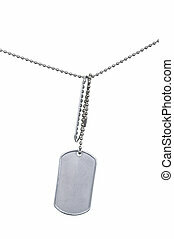 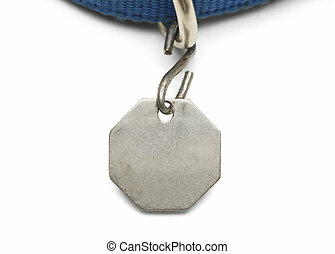 Blank Pet Dog Tag and Collar Isolated on White Background. 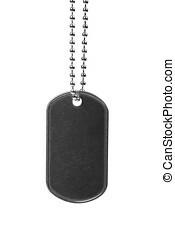 Blank Pet Dog Tag Shield Worn out and Scratched Isolated on White Background.